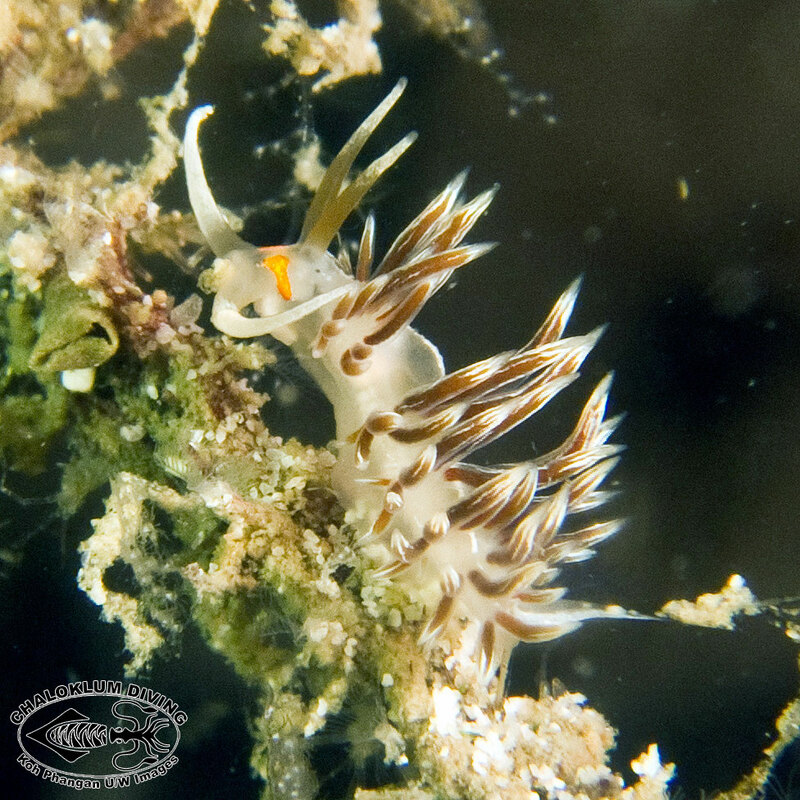 Cratena lineata is a small, well camouflaged Aeolid Nudibranch. 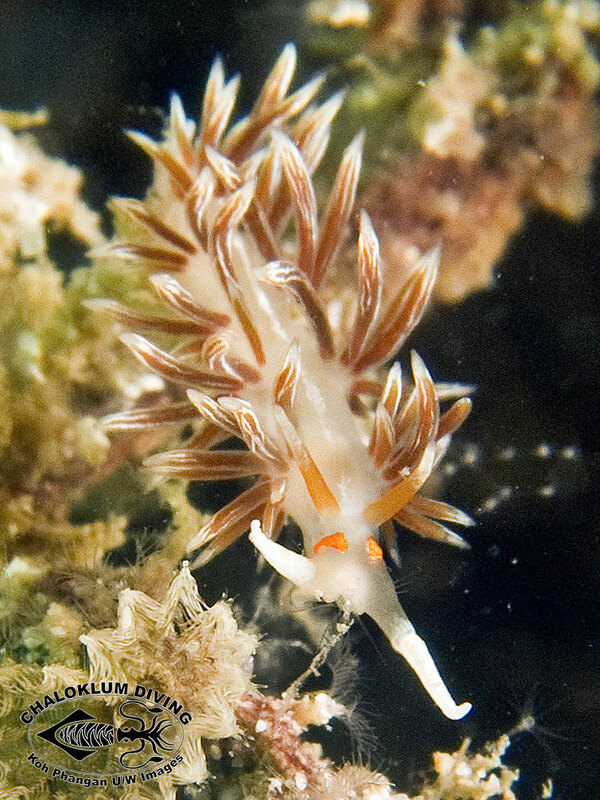 It’s seen here feeding on hydroids at a local dive site. 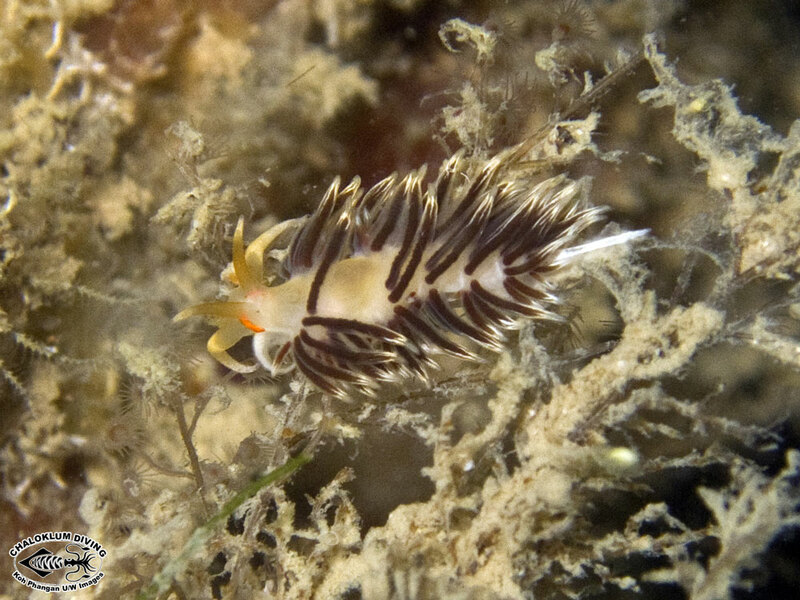 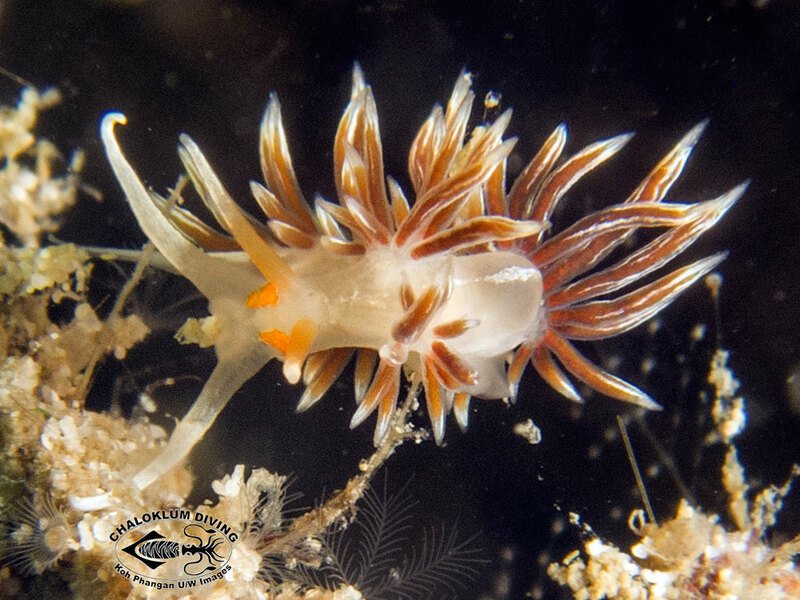 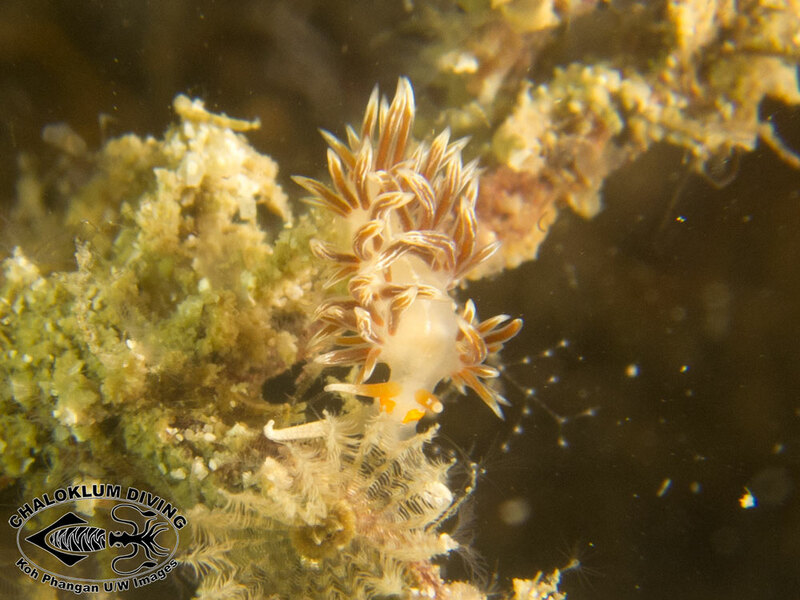 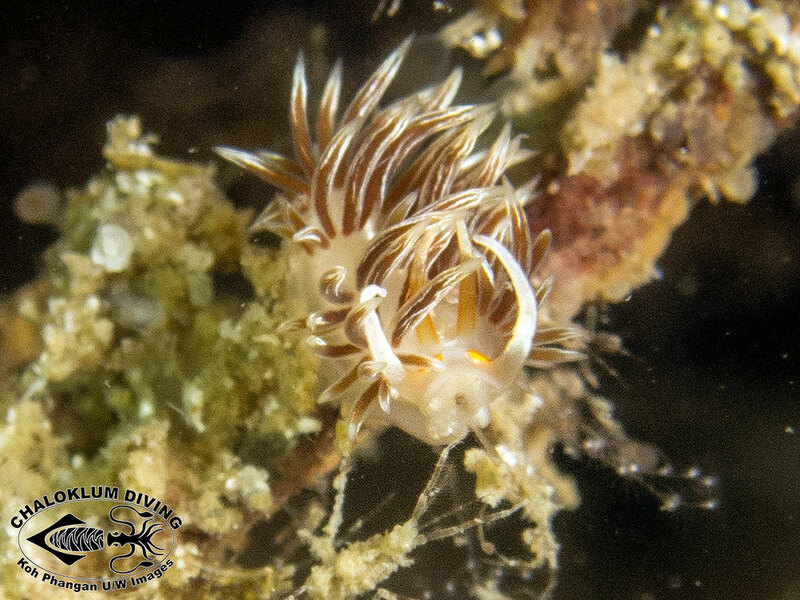 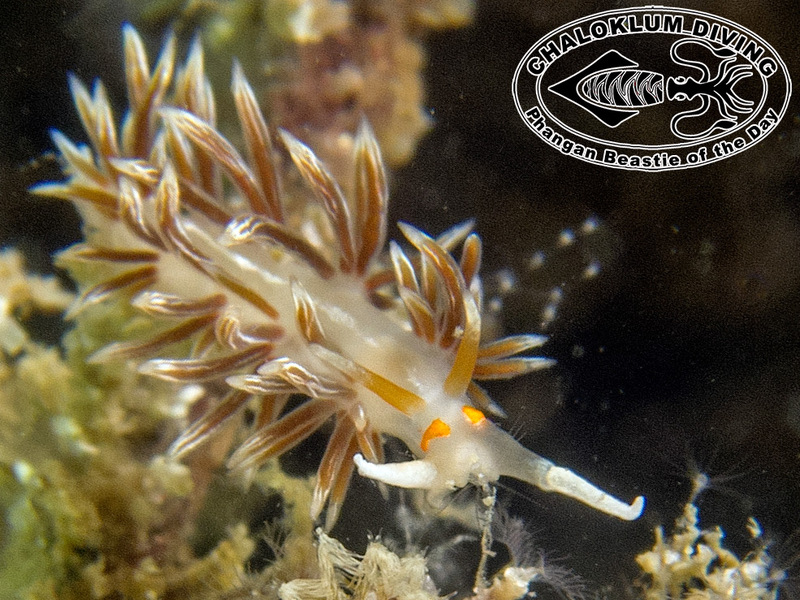 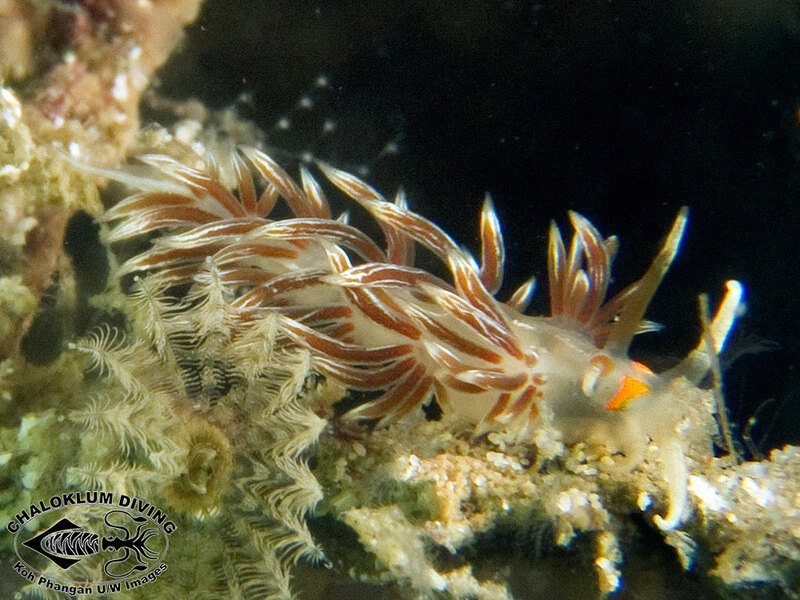 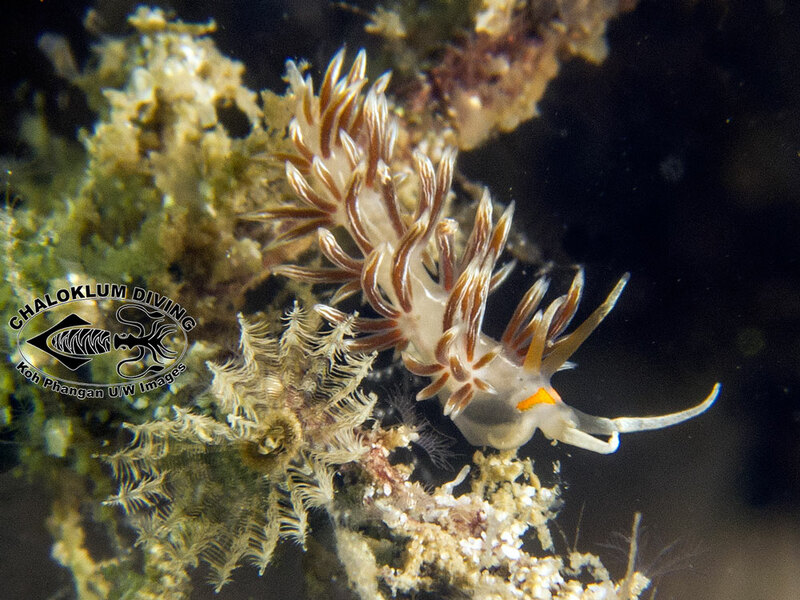 Thank you to our Nudibranch diving mentor Mr Lorenzo for the identification.